John graduated from the University of Illinois in 1975 with a degree in Agriculture Economics. John has his AFM designation and is a licensed Illinois Real Estate Managing Broker and licensed Indiana Real Estate Associate Broker. Before joining this organization’s predecessor bank in 1986, John farmed and ran “Strawberry Fields”, a U-pick produce operation. Prior to that experience he was a vocational agriculture teacher. John also has work experience in the production of blueberries and Christmas trees. John is experienced in providing real estate broker fair market value opinions and farmland market analysis. 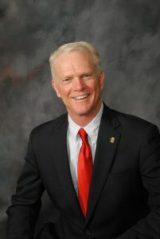 Steve, a 1972 graduate of Illinois State University with a degree in agricultural education, is licensed for real estate sales and brokerage in Illinois and Indiana. 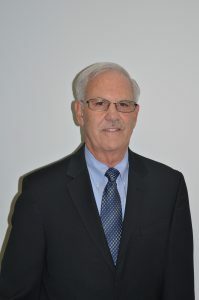 He has served this organization and predecessors in farm management for more than 40 years, including experience in agribusiness and farm lending. Steve also has practical experience in farming, and in fertilizer sales and service. 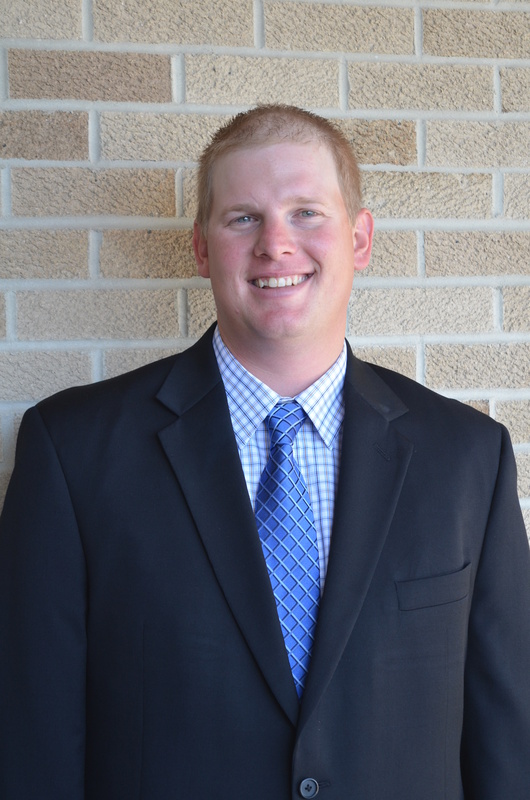 Steve oversees all farm real estate activities in northern Illinois as manager of Ag Services’ regional Kankakee office location. Don is a contracted consultant with First Mid Ag Services. 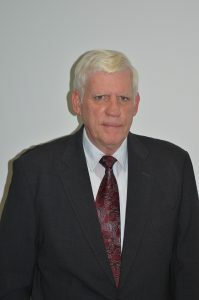 He was President of the organization’s predecessors First of America and Soy Capital Ag Services (1986-2014) and continues to work with special assignments and as a consulting advisor with the business. Don has broad experience in strategic and financial planning, banking, trust administration, and finance, as well as in related farm and agricultural business management. Don earned his Accredited Farm Manager (AFM) designation in 1975, and degrees at the University of Illinois – B.S., 1969, in agricultural economics and communication, and MBA, 1977. He is an Illinois Real Estate Broker. Don has served in a number of roles with the American Society of Farm Managers and Rural Appraisers (ASFMRA), including President of the Illinois chapter and national Board of Directors (2004), and General Chair of the Illinois Society of Professional Farm Manager & Rural Appraisers’ (ISPFMRA) annual Illinois Farmland Values and Lease Trends project (2010-2014). Don was the recipient of the ISPFMRA Professional Hall of Fame award for 2013 for significant contributions to both the organization and Illinois agriculture. In addition to his current work with First Mid Ag Services, Don manages his family farmland and financial investment business with land in Illinois’ Livingston and Kankakee counties.